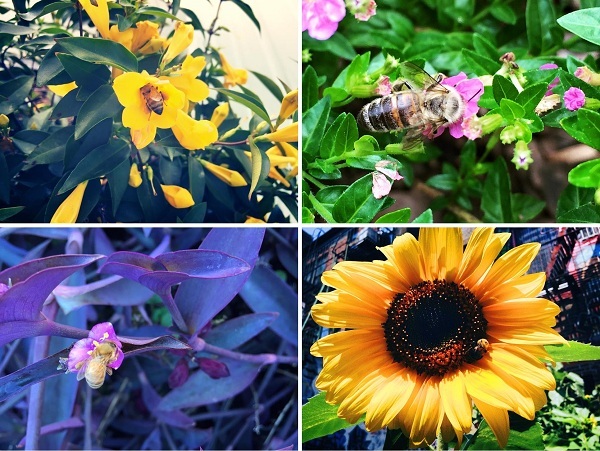 Get ready for summer event continues with Savannah Bee Company because their honey is un-bee-lievable! The owner's passion for honey bees is reflected in the superb quality of their honey. 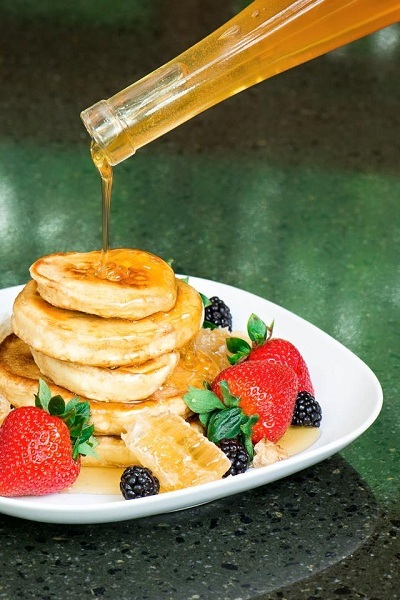 Savannah Bee Company's honey is hand-harvested at the peak of blooming season to ensure purity. Savannah Bee offers award winning single-varietal, Artisanal honey as well as everyday honey, that's in its pure, raw form. This equates to a more flavorful and richer honey. I was sent the Spun Cinnamon Honey to review and I gotta tell you this is the best honey I ever eaten. I think of this as the ultimate dessert honey. It has a thicker consistency than traditional honey and possesses a nice sweet flavor. This is a great complement to coffee, tea as well as various recipes. My favorite way to enjoy Spun Cinnamon Honey is with microwave-warmed bread and coconut oil. A quick and easy-to- prepare dessert that tastes like I'm eating a warm cinnamon roll. On Savannah Bee's website you can find a copious selection of all kinds of honey along with meal suggestions, which I personally find incredibly helpful. There really is a honey for every occasion. Honey is a better sweetener than sugar for the simple fact that honey contains trace vitamins, minerals and amino acids. Honey is no doubt, a delicious treat, but, let's not forget that honey also has beauty and medicinal properties. 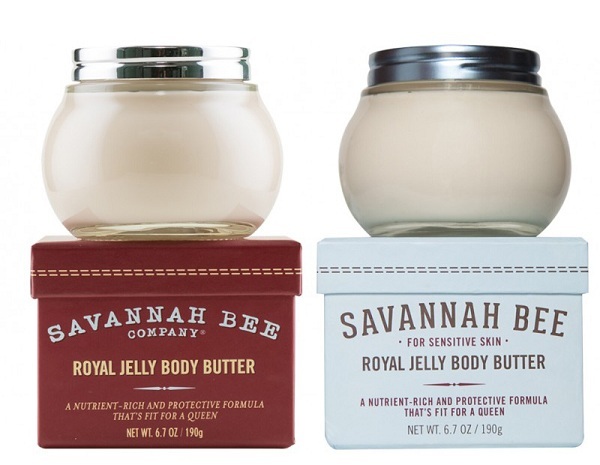 A few years back, Savannah Bee Company branched out to include beauty and personal care items. Such as the Royal Jelly Body Butter. These luxuriant butters contain natural Royal Jelly; and other exceptional ingredients, the most precious substance in the beehive. Royal jelly is a precious secretion that not only feeds Larvae, it is also used to create queen bees. Honey bees do this by feeding large amounts of Royal Jelly to prospective larvae and soaking those larvae in royal jelly for 6 days. What results are beautiful, majestic queen bees with a lifespan of 40 times longer than the regular honey bee. I read that this precious substance rivals the cost of imported caviar. Savannah Bee incorporates this prized ingredient in their body butters without the hefty price tag. And, their body butters are luxurious! For the past two weeks I've been using the Royal Jelly Body Butter on my hands, which were extremely dry from over-washing. The difference in the quality of skin on my hands is night and day. I wished I had taken photos before using the product so that all could see the remarkable improvement. The folks at Savannah Bee Company sent me the Gluten Free Heel Balm and I have to say I am extremely impressed. They're a company that really values the consumer as much as their precious honey bees that go to work at producing the finest honey on the market. So many wonderful Honey products. I'd love to try the Orange Blossom Honey. I love honey products! I would love to try the Royal Jelly Body Butter! A Royal Jelly containing Body Butter minus the exorbitant price tag- how great is that! I've only tried their honeys but the spun cinnamon and winter white (I think that's what it was called!) are the most luxurious, melt in your mouth, delicious honeys I've ever tried! I can't wait to try more of their products! I am excited to try their products. I like that they use honey in their products. I think I will really enjoy these product. Honey has natural healing properties, so anything made from it is awesome! I love using honey in lots of recipes. It adds such a rich flavor. I find these products intriguing. 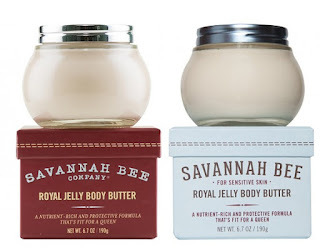 I am so in love with the Savannah Bee company Royal Jelly Body Butter for sensitive skin, this stuff smells incredible and my skin just soaks it up, leaving it smooth and refreshed. My mom introduced me to this company a few years ago, and i am so glad she did! Trying different types of honey is so much fun and oh so healthy! I love honey and I know it's good for your skin,hair,nail's and body. I would like to try this. I love honey & I love the idea of making skin care products out of honey. I remember making facial masks out of honey as a teenager. They were great! I'd love to try the Royal Jelly Body Butter because I have extremely dry hands too. This is awesome! There are so many benefits to honey. I love honey so much. Not just for tea but also for biscuits! I love eating local honey because it really helps with allergies. Besides consumption, honey is so good for your skin because of its natural humectant and its hydrating properties. I Would love to try the Royal Jelly Body Butter to help with my dry skin. Royal Jelly Body Butter sounds amazing. My hands are so dry from the winter. I can't wait to try the Royal Body Butter. I have very dry skin from the Minnesota winters and spend a lot of time gardening in the summer, which is very hard on my hands. I think the packaging on these products is really cute and adorable! I'm a sucker for cute packaging! I, too, suffer from severe dry skin. I think the Royal Jelly Body Butter could help immensely. The difference of your skin being "Night and Day" makes me what to definitely give it a try. These sound like wonderful products. I've been interested in trying honey-based natural products because I have dry skin. these sound like wonderful products. I'm a huge bee supporter. There are just so many uses. I have used honey for skincare for years but nothing so lush as these products. I really want to try them. I was immediately drawn to the Royal Jelly Body Butter after reading your review. My hands are submersed in water and chemicals all day long, so they are very cracked and dry. I've tried several creams but can't seem to find one that works. I'm definitely interested in trying this product. 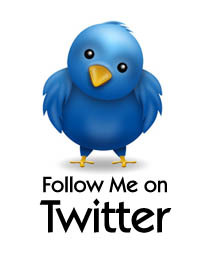 My son has Celiacs disease so I'm always looking for gluten free products. I love bees and any products that come from what they produce.The Royal Jelly Body Butter sounds amazing to use. The most interesting thing I learned from reading this review was just what Royal Jelly is and how and why it is made by bees. I'd heard the term but never knew what it was. I love that Savannah Bee has a pump option for there honey, I like to use honey in my coffee as a sweetener but it can get a little messy. I know you're not supposed to judge a book by its cover, but I'm a college art instructor, and can't help it. I love the design of their products. We thought about the name Savannah if we were to of had a girl, so I love their name to. I am all about natural products and would love to try these! I love the benefits of Honey and natural products! 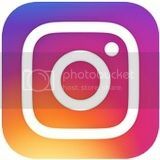 Anything from this company would make a great gift too! I love Savannah Bee products and am anxious to start ordering from them. I used to order from another large 'bee' company but they aren't the same anymore. 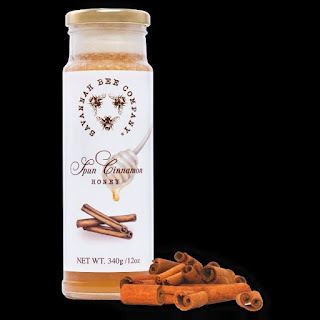 The Spun Cinnamon Honey sounds delicious! I would love to try it! I have heard honey used in alot of ingredients before but never realized what the benefits are from using it.This is great to know how well it works on your skin and nails,thanks so much for sharing this information with us.Will be reading my labels from now on.